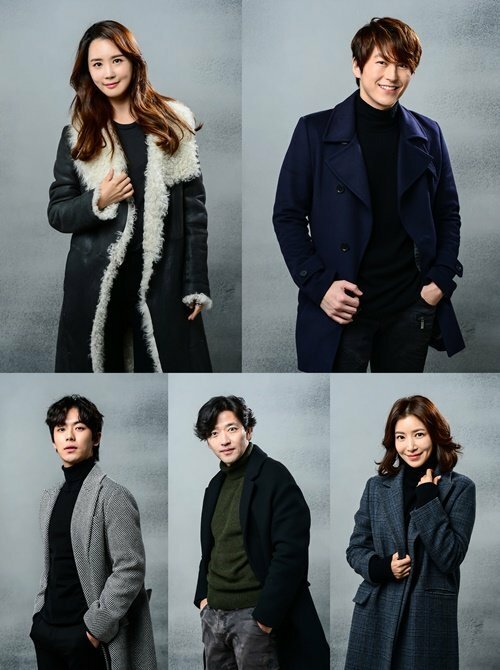 Lee Da-hae, Ryu Soo-young, Ahn Woo-yeon, Bae Soo-bin and Yoon Se-ah to star in SBS's "The Good Witch"
Lee Da-hae, Ryu Soo-young, An Woo-yeon, Bae Soo-bin, and Yoon Se-ah are starring in "The Good Witch". The special SBS drama confirmed its cast and has started filming. It's a sequel to "Bravo My Life" and begins broadcast in March next year. "The Good Witch" is the story of a nice housewife who lives the life of her Evil Twin sister. Coming back to SBS for the first time in ten years, Lee Da-hae will play both roles, Cha Seon-hee and Cha Do-hee, that are opposite in personality. Ryu Soo-young takes on the role of Song Woo-jin, a co-pilot. Cha Seon-hee jumps into his life when he never even thinks of getting married. The youngest son of the airline company's CEO is Oh Tae-yang, played by Ahn Woo-yeon. Bae Soo-bin is Cha Seon-hee's husband Bong Cheon-dae. He is a gifted speaker without a job who puts everything on the line for SNS. Yoon Se-ah is the eldest daughter of the airline's CEO and the executive director named Oh Tae-ri. "Lee Da-hae, Ryu Soo-young, Ahn Woo-yeon, Bae Soo-bin and Yoon Se-ah to star in SBS's "The Good Witch""